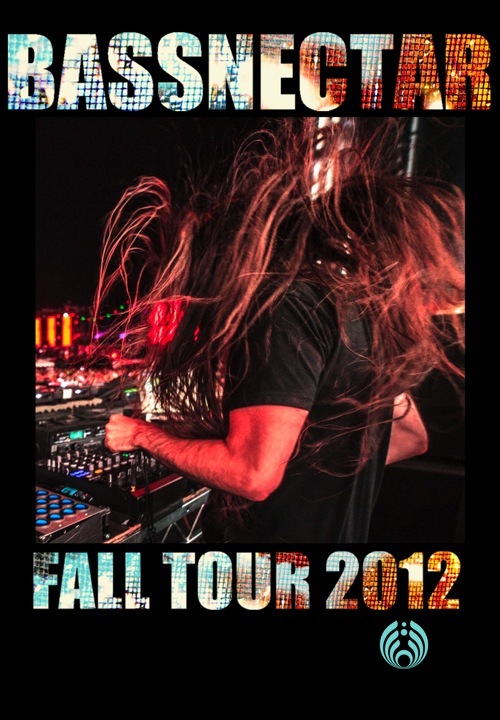 The Bassnectar Crew returns to Austin on Friday, October 12th! After the gates close on the Friday night of Austin City Limits festival, we will be throwing an official ACL Late Night Party for the stamina crew over at the Austin Music Hall, as a pre-show to our ACL appearance the next day. 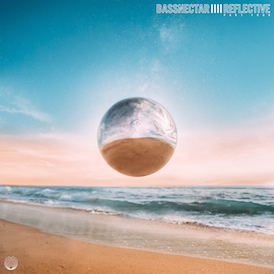 This late night session will feature performances from Bassnectar and Gramatik, and Gladkill. This is a 16+ show. No camelbacks or water bottles, professional cameras, or totems permitted.